We've started emergency nutritional and paediatric activities in Bama, Borno State, in response to a critical humanitarian situation among newly arrived internally displaced people (IDPs). Lack of adequate assistance, including access to shelter and healthcare, is having severe consequences for young children arriving in the town. We call on authorities to urgently provide adequate assistance for the population before the situation further deteriorates. Intended for a maximum of 25,000 people, the camp reached capacity at the end of July - and there are not enough shelters for everyone. At present, the only hospital in Bama, the Bama General Hospital, is not functional. Seriously ill children have to travel to Maiduguri for further treatment. However, many people in Bama cannot afford to pay for private transport to take them to the state capital. And even if they can, inpatient nutritional centres are overwhelmed. In parallel to setting up its inpatient facility in Bama, between 1 and 12 August we had to refer 26 patients to our own paediatric hospital in Maiduguri. On 16 August, we launched inpatient services for severely malnourished children under five-years-old, as well as paediatric care for patients under 15-years-old with severe malaria and other diseases, in a facility with a capacity of 30 beds. This is only a short-term response to the critical humanitarian situation in Bama, until the level of assistance is scaled up. We're calling on authorities to urgently address humanitarian needs before the situation deteriorates further. 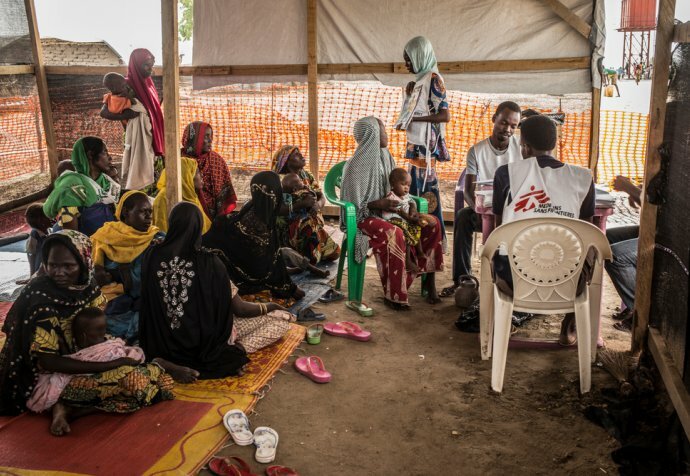 MSF has been present in Borno State, northeast Nigeria, since May 2014. Teams provide medical and humanitarian assistance to displaced people and the resident population in several locations including Maiduguri, Pulka, Gwoza and Rann. In 2016, MSF teams had found a dire health and humanitarian situation among the resident population in Bama. 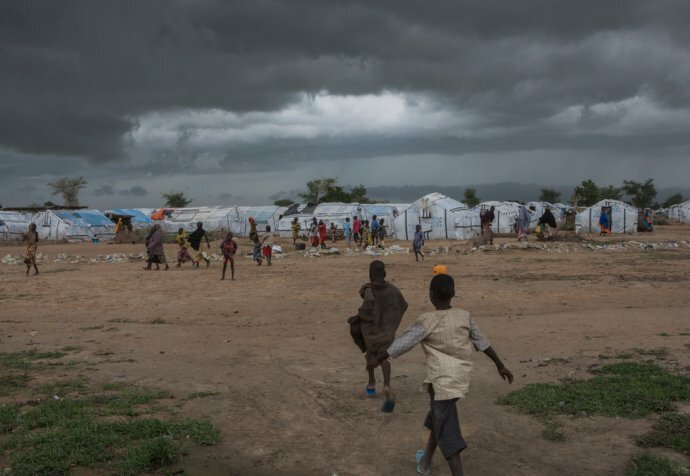 MSF then alerted about this situation, and launched an emergency intervention.